It's nearly here - on Tuesday 05 June Her Majesty The Queen will have spent 60 years on the throne. There's a big build-up surrounding the anniversary, with street parties and other events being organised to mark the occasion. It's a time to feel proud to be British and celebrate, isn't it? 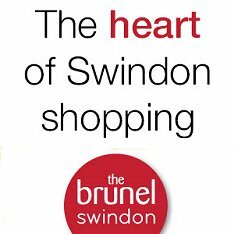 We spoke to the people of Swindon to ask their opinion.